Figure 2. 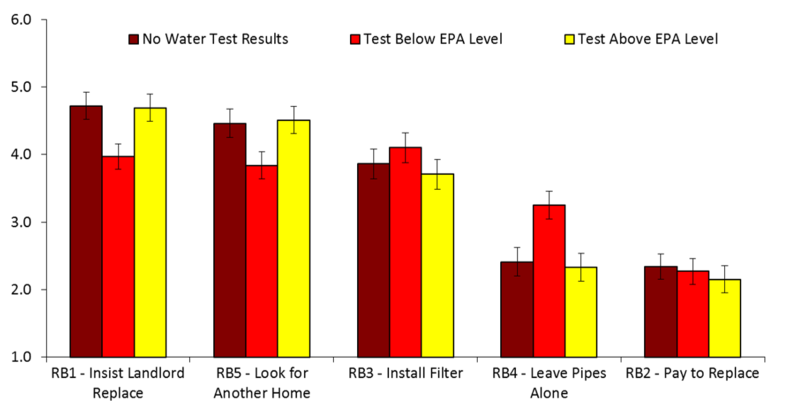 Willingness to adopt risk mitigation behaviors, by landlord/renter condition. *Error bars indicate 95% confidence intervals with Bonferroni corrections. Extracted from article. Throughout the survey, respondents were presented with the hypothetical situation that an LSL was present in the property. 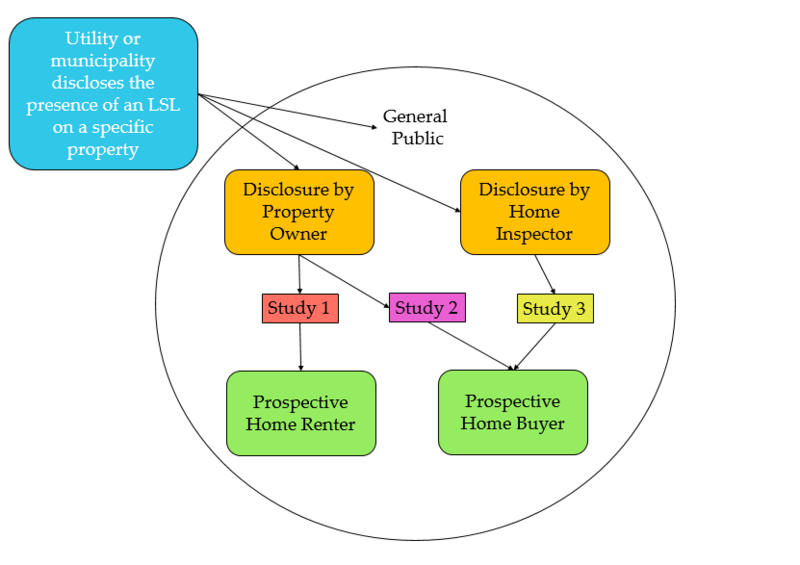 A limitation of the study was that it did not evaluate how a potential homebuyer or renter would respond to being told that it was unknown whether an LSL was present on a property. This is a critical area for future research. This entry was posted in Drinking Water, Health Policy, lead and tagged disclosure, lead, Lead Service Line, lead service line replacement. Bookmark the permalink. Both comments and trackbacks are currently closed.